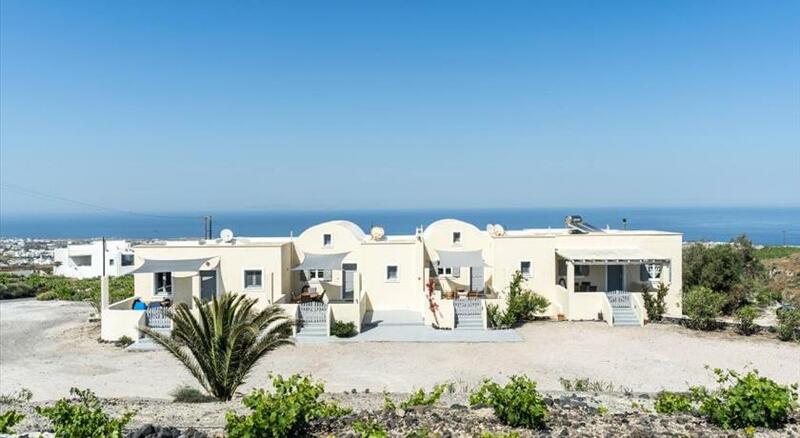 Offering a garden and views over the Aegean Sea, Afoura Houses by K&K is a traditional, old winery established in 1879. 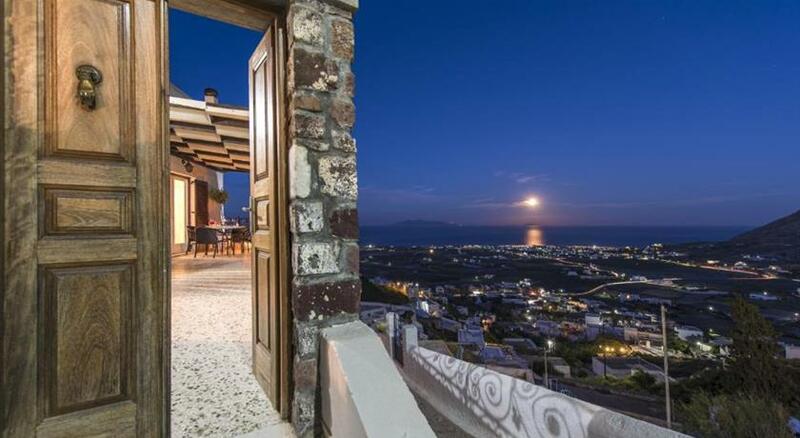 It is situated in Pyrgos, 200 metres from Art Space Santorini . Free WiFi is offered throughout the property. All houses have a TV. Some units include a seating area and/or balcony. There is also a kitchen in some of the units, equipped with a refrigerator. Towels and bed linen are featured. Breakfast can be enjoyed upon request. 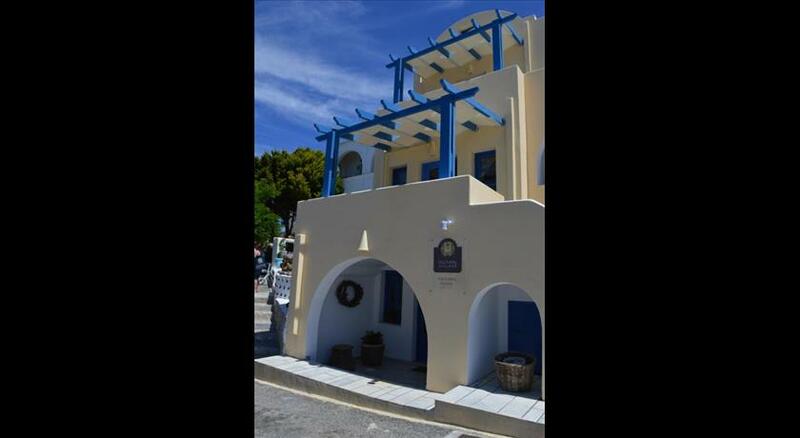 The nearest airport is Santorini (Thira) Airport, 4 km from Afoura Houses by K&K. 13 % VAT is included. 0.50 % City tax is included. 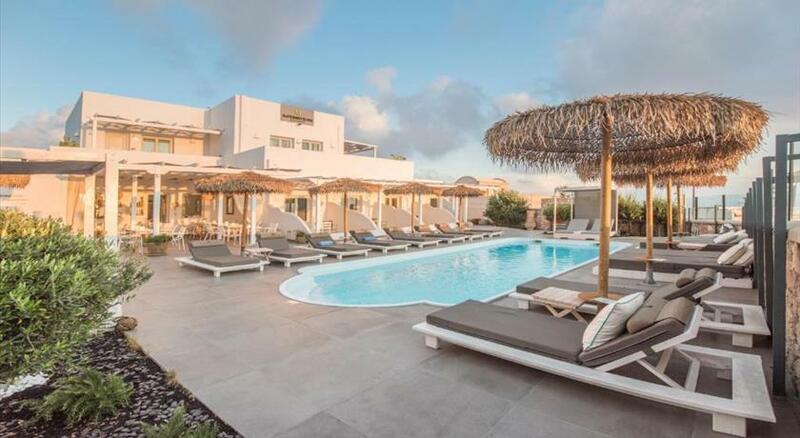 € 10 Cleaning fee per night is excluded.